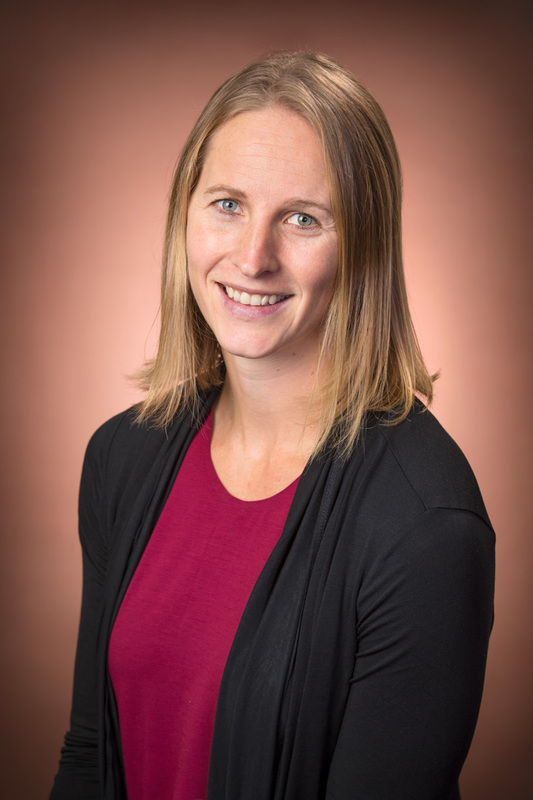 Lynsie graduated from the University of Western Ontario with a Master of Physical Therapy in 2007. She has worked in Nova Scotia, and the Northwest Territories before returning to Central Alberta. Lynsie grew up in Olds and is excited to come back home with her family and practice at Pursuit Physiotherapy. Lynsie has completed Level 3 of the Diploma of Advanced Orthopedic Manual and Manipulative Therapy and has completed many other courses focused on sports injuries and Manual Therapy techniques. As an avid athlete who has excelled in rugby at a national level and other favourites like volleyball, baseball, running and yoga. She loves to share her knowledge — and after her own injuries, to help others return to the activities they enjoy.